Boardgarden has been serving the Napa Valley for 20 years and is currently the only dedicated skate shop within a 30 mile radius. 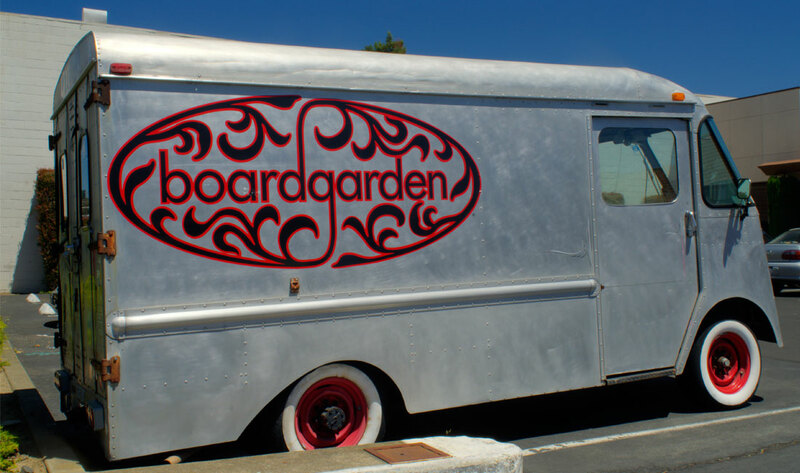 With a selection of over 150 skateboards, as well as snowboards, wake boards, and longboards, Boardgarden strives to meet the needs of its customers while instilling a love of boarding. Boardgarden’s shoe and apparel selection features brands such as Vans, Toms, Roxy, Nixon, Element, Burton, Volcolm, and much much more. Boardgarden also supports local entrepreneurs by selling their goods in shop such as Local Knits. 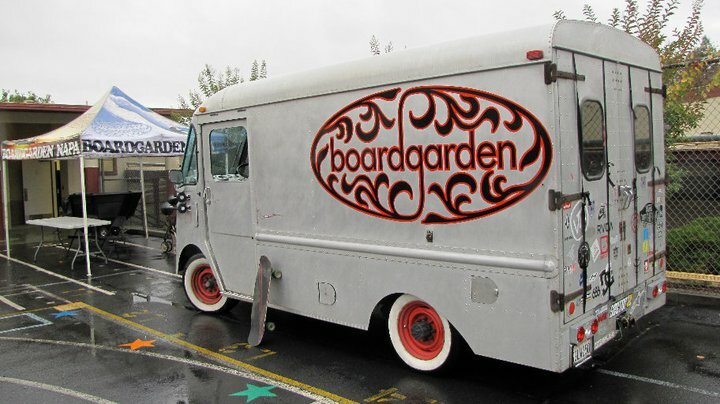 Boardgarden is not only a business in the community, it is a member of its community. The owner, Kevin O’Brien emphasizes the importance of supporting local businesses as well as local businesses supporting their community. 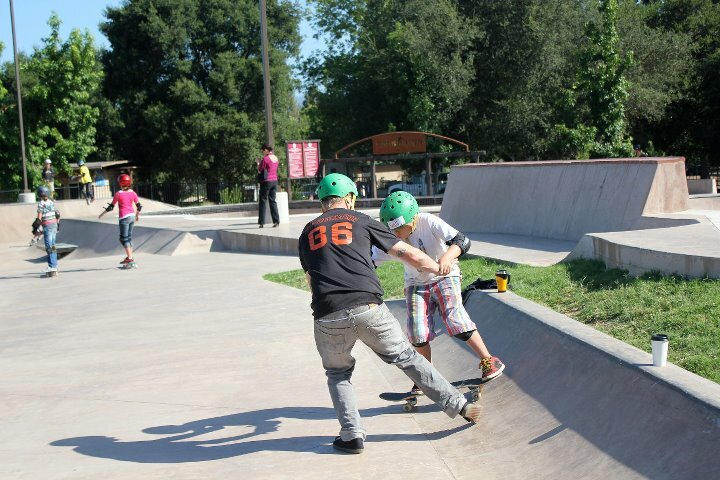 Boardgarden makes its presence known at local events, as well as playing a role in the current creation of a new Napa skate park. 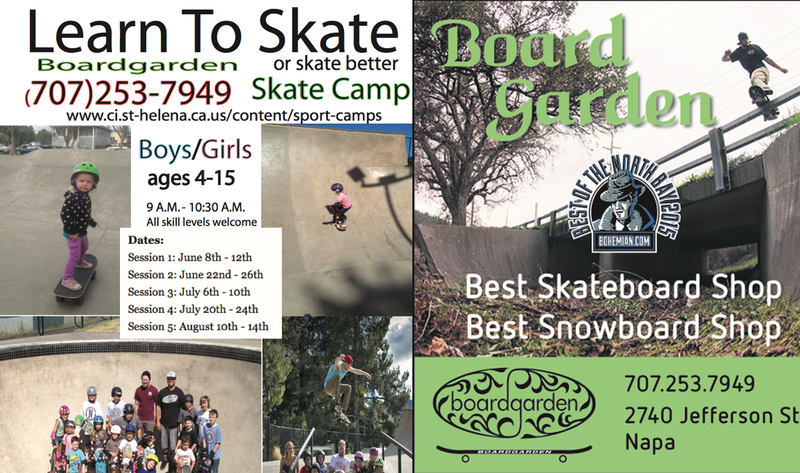 For more information on boarding or to pick up the latest gear and apparel, come on down and visit Boardgarden today! Enter your email to sign up for our newlsetter and get the chance to win tons of cool prizes from our raffles!